City Mission provides food, health and educational “care packs” to identified families and individuals in impoverished communities. A careful strategy is in place to make sure that each family or individual that receives a pack, also receives ongoing interest and support from our field workers. This programme aims to address the food, health and educational needs within the informal communities. 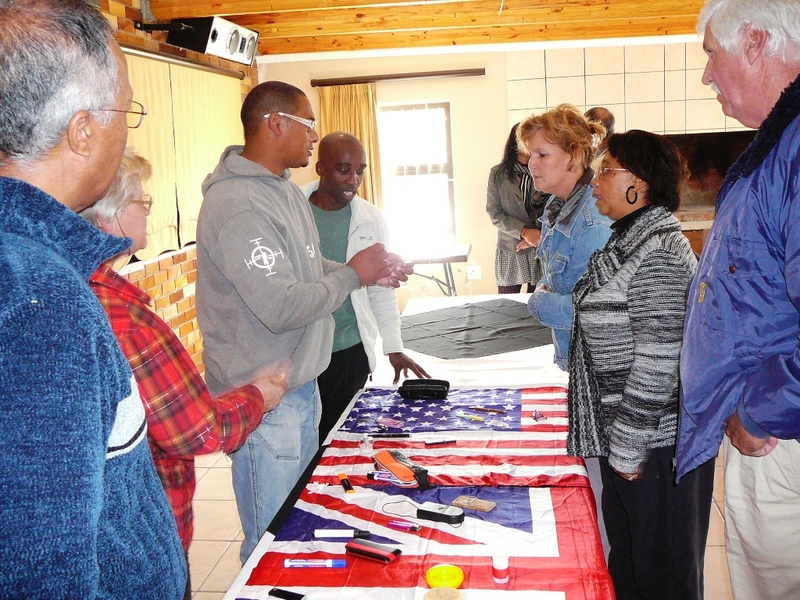 We do not considered the packs once off ‘donations’, but rather tools to gain confidence within the communities that leads to relationships being built and even further transformations within the various individuals, their families and the communities at large. We keep careful records and statistics of the impact in the 9 formally disadvantaged communities in which we work. 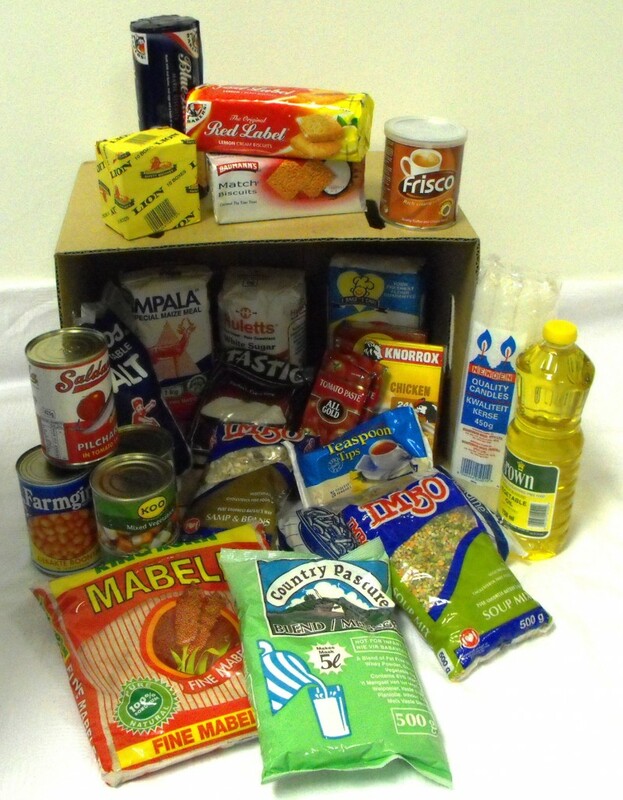 Many communities and families have received basic food items that are able to serve a family of four a month. 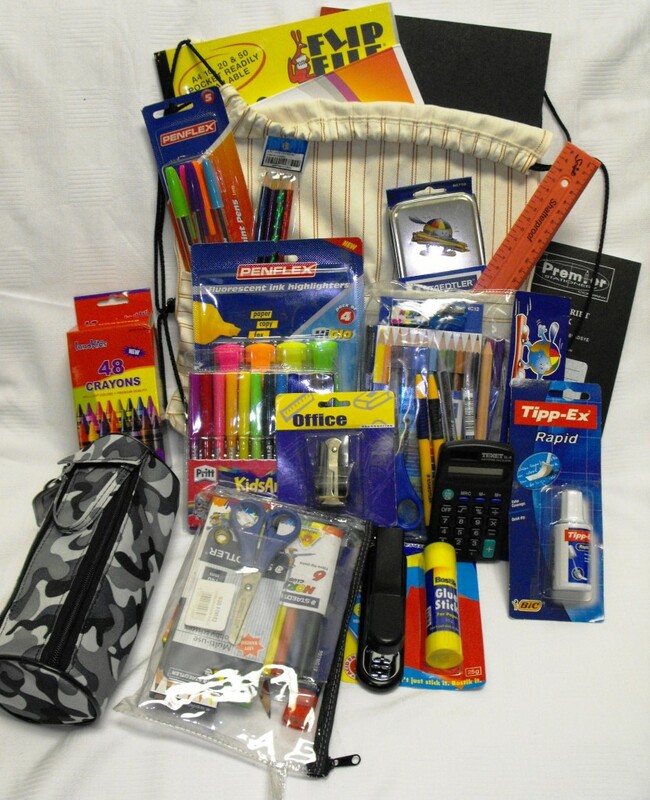 Children who are not able to purchase school stationary have received our Educational pack consisting of basic items like pencil cases, writing materials, maths sets etc. 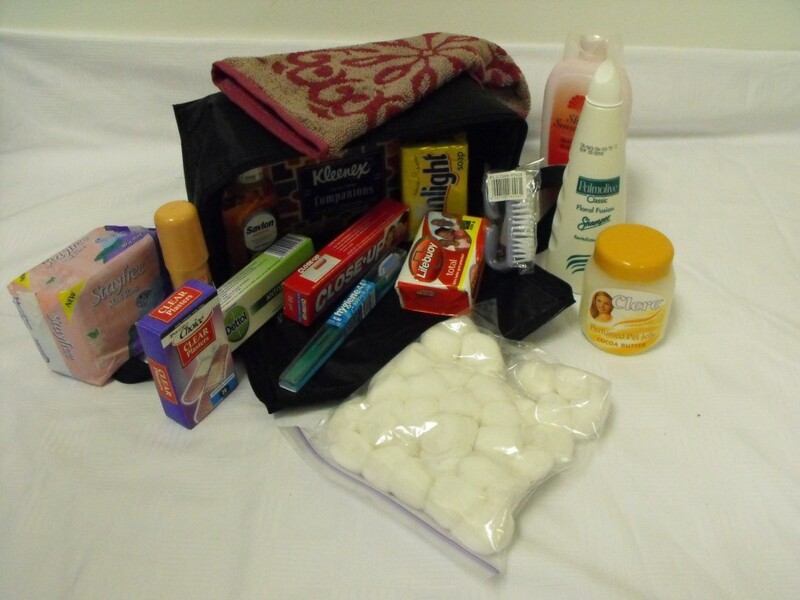 There is often a lack of income in the homes and families are assisted with a basic hygiene pack that consists of basic items like toothpaste, soap, dettols, plasters, etc. To purchase and have a ‘care pack’ delivered to a family or child, personalised with your name on it, click here. We provide resources through training that facilitates community transformation through local leaders that have been adequately trained and mentored as social change agents. We work in the most impoverished parts of our nation, the squatter communities and offer training to locally identified community leaders to develop their leadership and business skills. We offer youth counseling to enable young adults to become focused on their future. 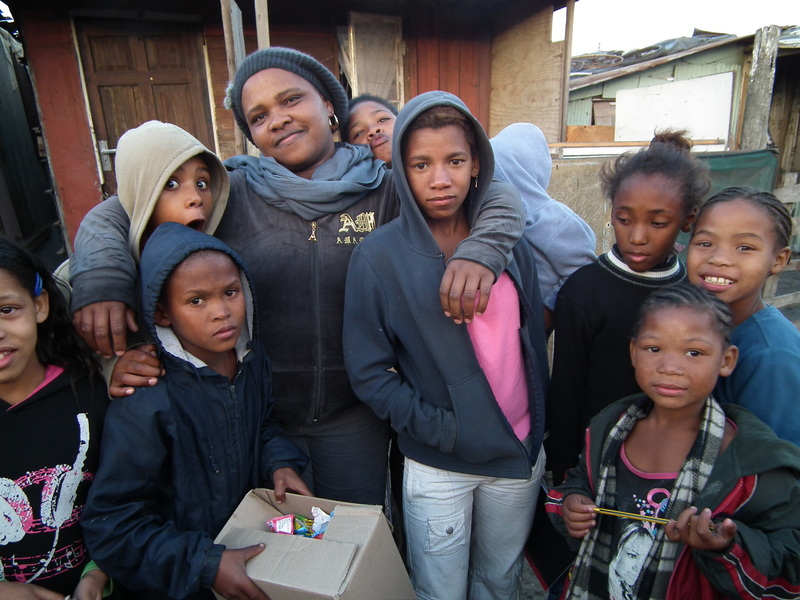 We provide food, clothing and medical relief services to people who live in informal settlements. We promote education and training by providing needs based interventions in creative environment to enable people living in informal settlements to access training in a manner relevant to their skills levels. The main objectives of the project are to provide leadership, entrepreneurship & multi-level educational interventions in informal settlements. We want to develop a culture of dignity, self-sustainability and learning among people in informal settlements and address the fundamental challenges of poverty in informal settlements. As part of this programme we help develop youth in informal settlements and guide them in their development towards their life purpose. In addition, which goes hand in hand with the Aid and Relief programme, food, health and education challenges within the informal settlement community are also addressed. We’ve seen lives being changed and seeing and hearing stories of the transformation within individuals, homes and communities remains our motivation to continue, despite challenges we sometime face. 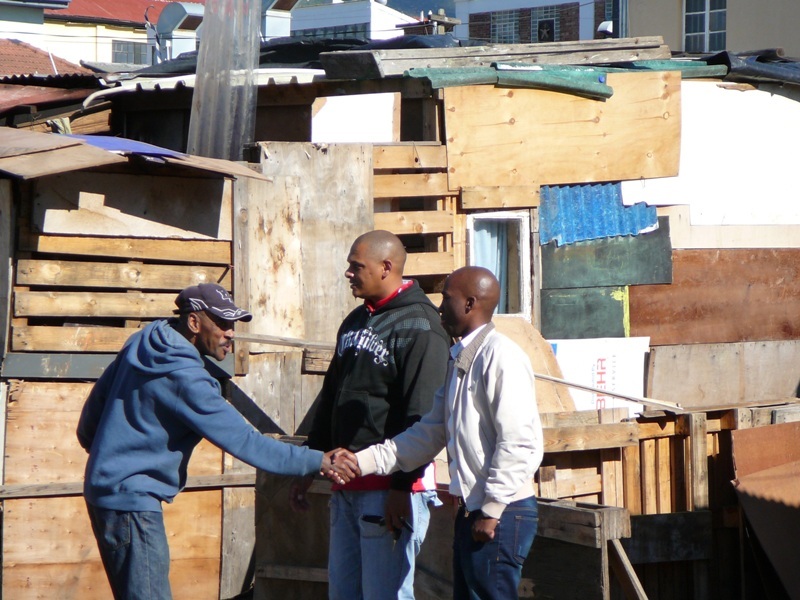 We seek to transform lifestyles of those living in informal settlements and overcome the poverty. Email us to receive our bi-monthly newsletters and other information outlining successes and positive changes within the communities in which we work. Through our interventions, a young boy in a family we were working with, dropped out of school in grade 4 and then had to tend to the cows and pigs on the farm. Since working with him, he has chosen to pursue his education and registered at a local high school in the ABET programme. Families have begun to set up food gardens, which they manage and maintain. They are able to provide nutritious meals for themselves and make a bit of profit selling it off. Through the Community Transformation training offered, we’re helping communities understand what a successful community looks like and how to achieve it. Both children and adults alike are experiencing the positive effects of this and making better behavioural and social changes to better their homes and communities. Our vision is to build capacity in communities through our interventions that address poverty and lack of empowerment. This incorporates social and spiritual ministries which is practical help for families and communities. Part of these services includes assisting communities to gain access to basic services to assist in the upgrading of those areas. 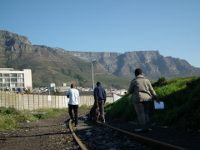 These include health related problems, assistance in accessing basic health care, Health Education, working together with the City of Cape Town supplying water pipes and basic services and generally creating a better living environment for impoverished communities. We assist the community with health related problems and helping people to access basic health care. We aim at creating a better living environment for impoverished communities. We believe in a world where all youth have the best possible opportunity to move out of poverty and into gainful employment. That is why we partner with youth-serving organizations to deliver entrepreneurship and employment programs. These programs assist youth to start small businesses or prepare for entry-level jobs. ReStored, City Mission’s Youth Development programme reaches out to youth and young adults using a bottom-up, grass roots development approach. By making use of community networks effectively and co-partners to reach at-risk young people and families, CMYD combats social challenges by addressing them in a holistic manner, systematically working to create a positive, supportive environment in which children and young adults are able to obtain a sincere chance of success. Direct Support: By creating long term relationships with young people and other participants, support is produced in the form of counseling and group activities, support groups, life skills workshops and group bible studies. Community Support: By creating community networks with community and other role-players and churches, empowering young people and adults to address and identify different problems in their homes and social circle of friends. Prospects: Connecting participants with the right organizations, churches and people of peace in their communities. Mentoring: We mentor young people that are in a negative environment to become role models and leaders in their home, school and work space. Introducing positive role models into young people’s lives. Awareness: Raising awareness about the dangers of alcohol and drug abuse and gang involvement in school churches and in community. Intervention programmes for Teachers and students. Aftercare programme – 12 youth. Intervention programmes and Discipleship Making meetings. Aftercare programme for school youth. 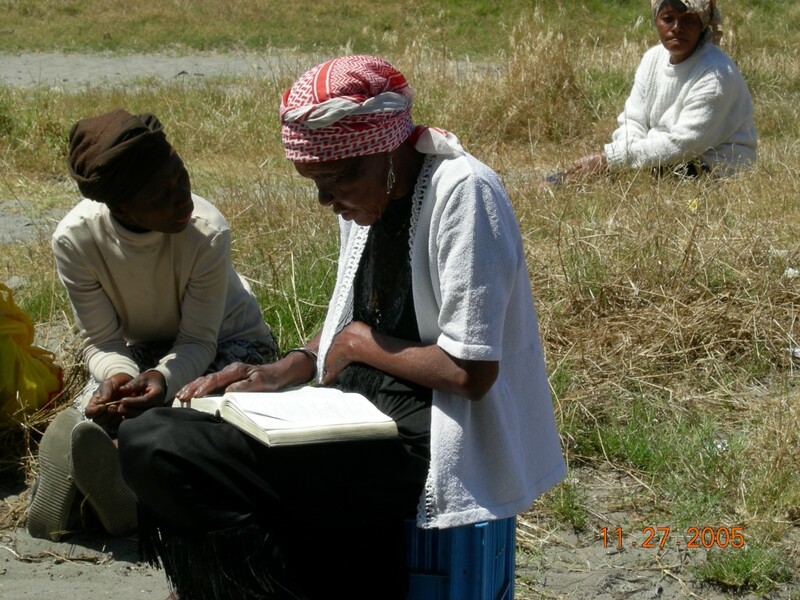 Prayer and counselling to families in different communities.